Get ready for some serious relaxation time in the newly redesigned Sumikko Gurashi official room! You can find the room’s cafe-themed items right in its animated Gacha. 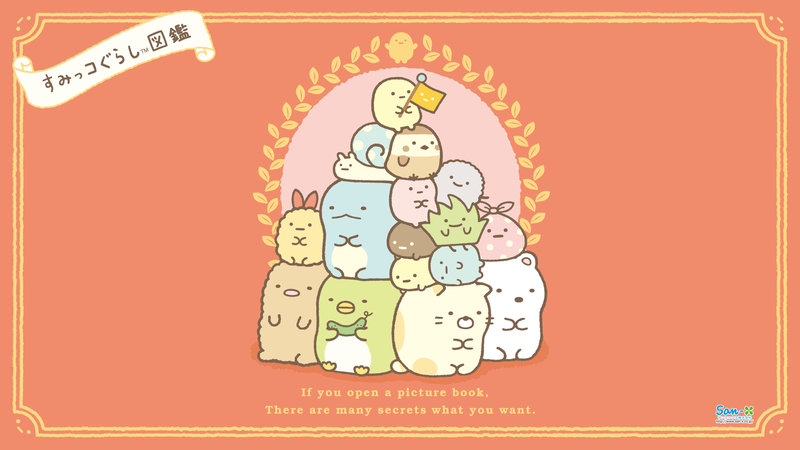 Stop by and sooth your soul with all the Sumikko Gurashi characters. Sumikko Gurashi characters enjoyed different club activities. Polar Bear is on the art team, Penguin is on the soccer team, is on the Baseball Team, Blue Water Monster is on the tennis team, Ton Katsu (Fried Pork Cutlet) and Shrimp Tempura are on the Cheerleading Squad and Dust Bunnies are pompoms! The Chinese people used to eat Shiratama dumplings for Valentine’s Day. By the way, I don’t think I’d mind having Sumikko Gurashi dumplings every day. Sumikko Gurashi characters are busy cleaning the house to welcome Chinese New Year. 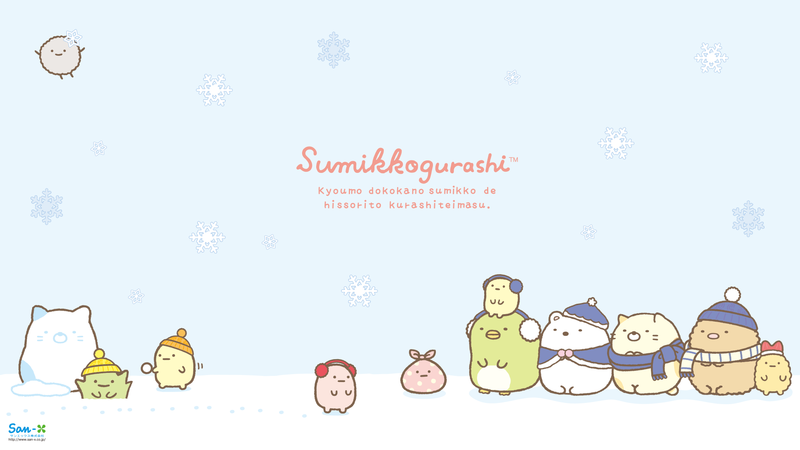 All Sumikko Gurashi characters are here, do you know all of them yet? Our obsession with kawaii pull apart breads is so serious, that’s perfect for any party! 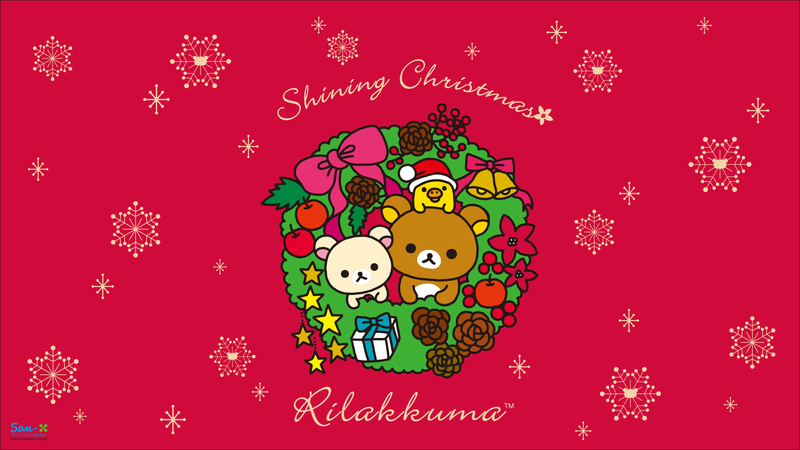 Make your favorite character Rilakkuma, Korilakkuma, Kiiroitori, Sumikkogurashi, Shappo…. Sumikko Gurashi friends are also dressed in monkey costumes to commemorate the year of the monkey! 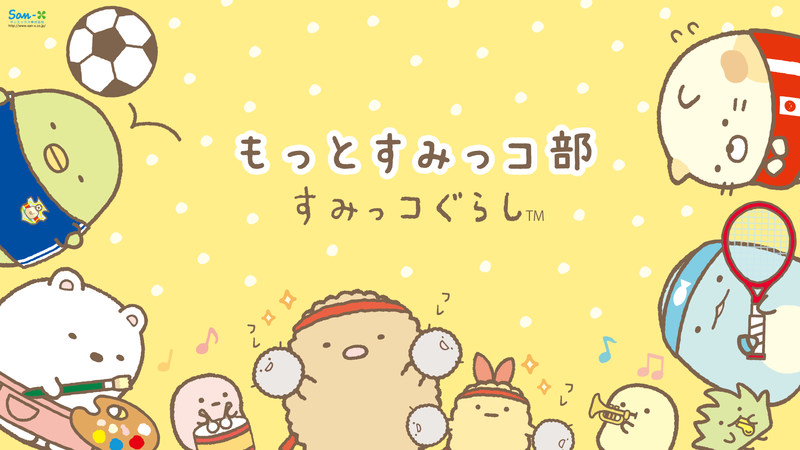 What a fun music band with Sentimental Circus, Sumikko Gurashi and Mofutans characters! Wish you a very kawaii new year! What a cute way to be up-to-date! 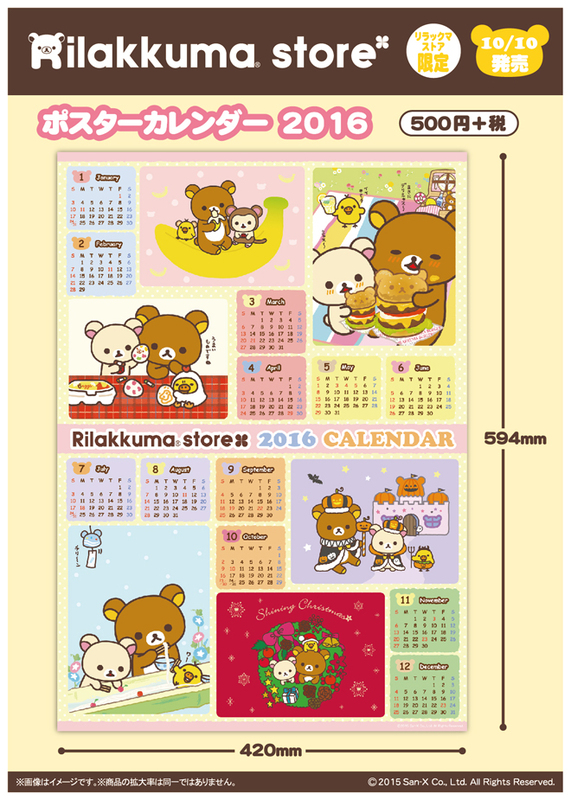 The super cute Rilakkuma, Sumikko Gurashi and Sentimental Circus characters follow you through the year 2016! They will keep you on the right date every day!